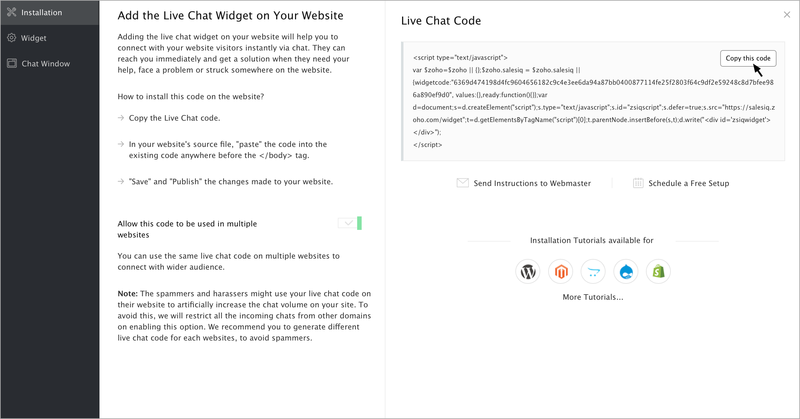 Add the power of live chat and visitor tracking to blogger and start publishing your text, photos and video. 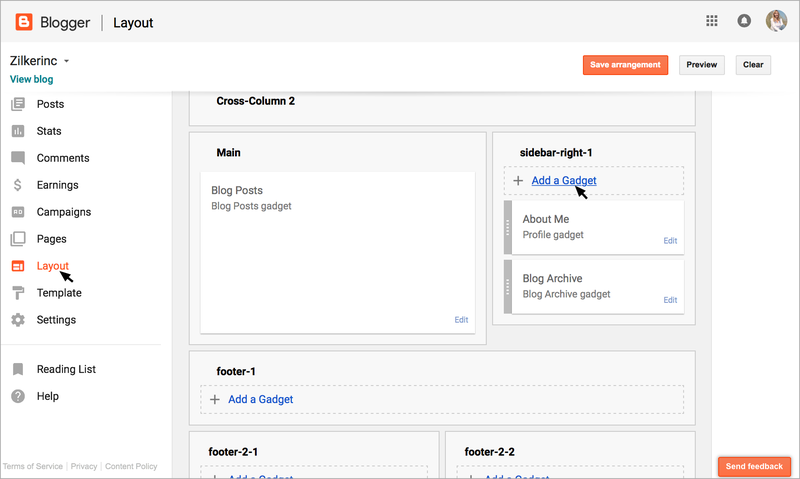 Integrate Zoho SalesIQ with your blogger templates and get connected with your visitors in real time. 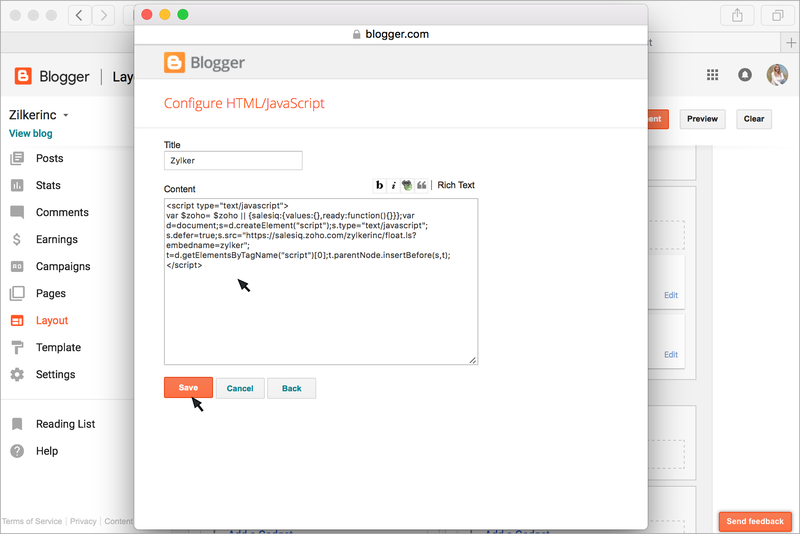 Go to your blogger dashboard and click on "Layout". 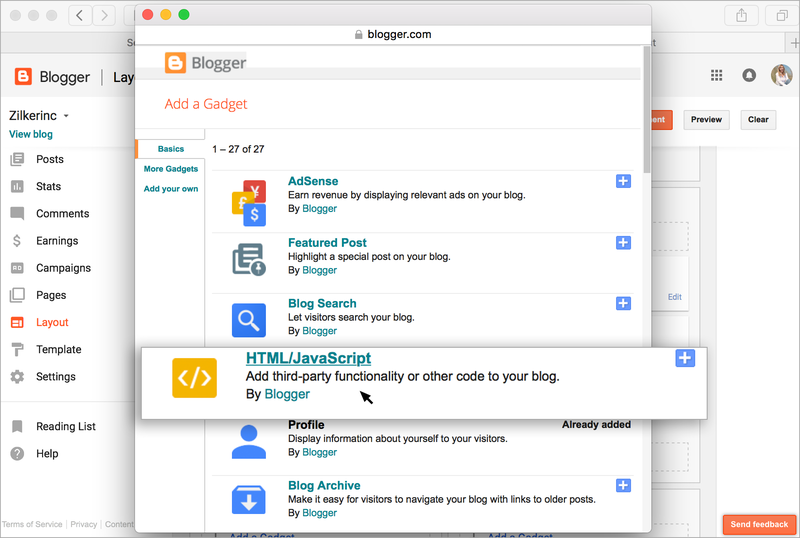 Click on "add a gadget"
Add your Zoho SalesIQ embed code from your dashboard.